And so do we! 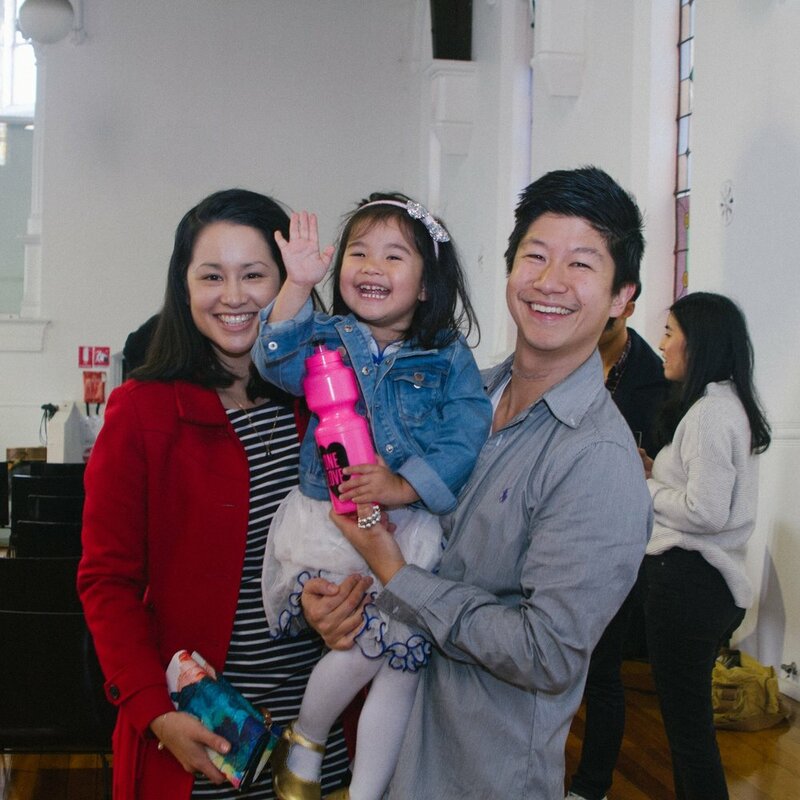 At Chapel Hill we seek to share Jesus' love for children by providing a safe and fun Kids Church program on Sundays for toddlers through to Year 6. Please let us know your coming so we can help you feel at home, introduce you to some great people, and have lunch with you after church. You can also register your children for Kids Church.